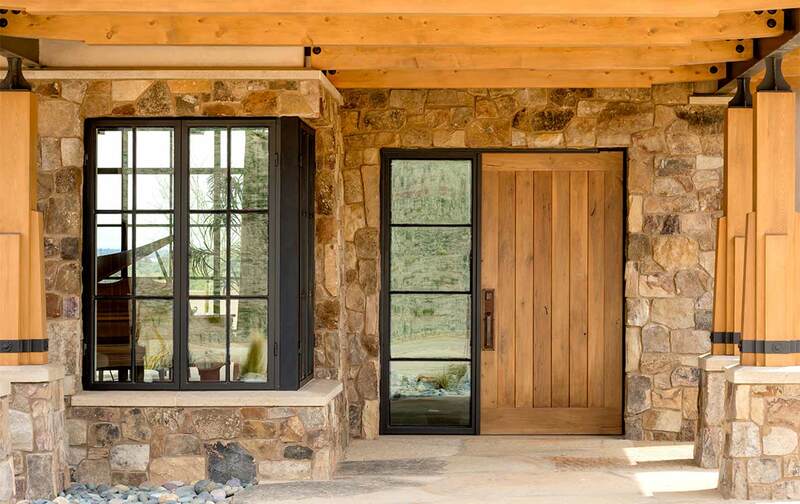 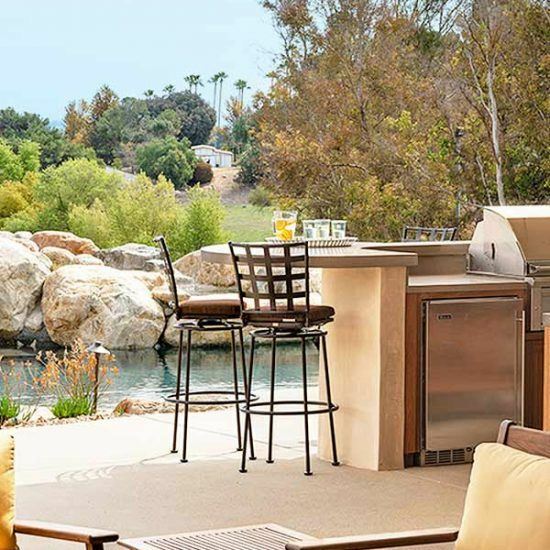 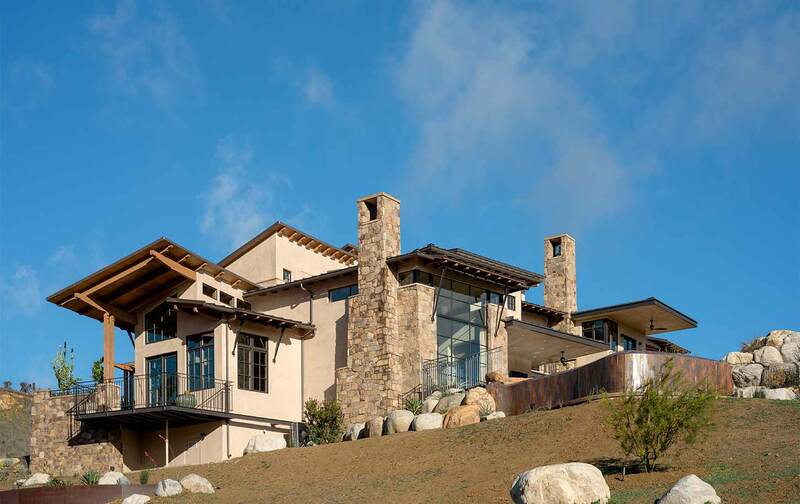 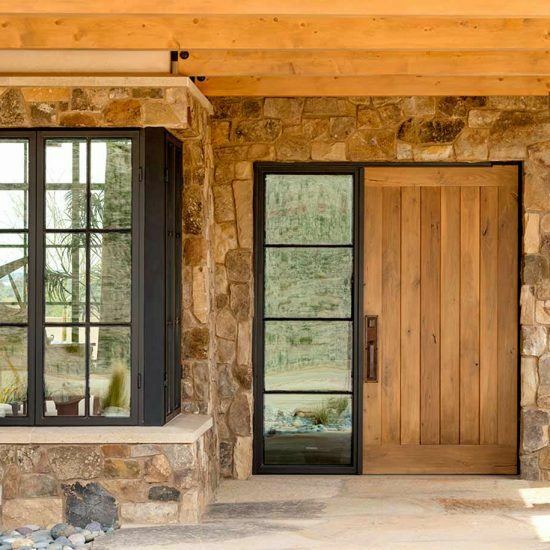 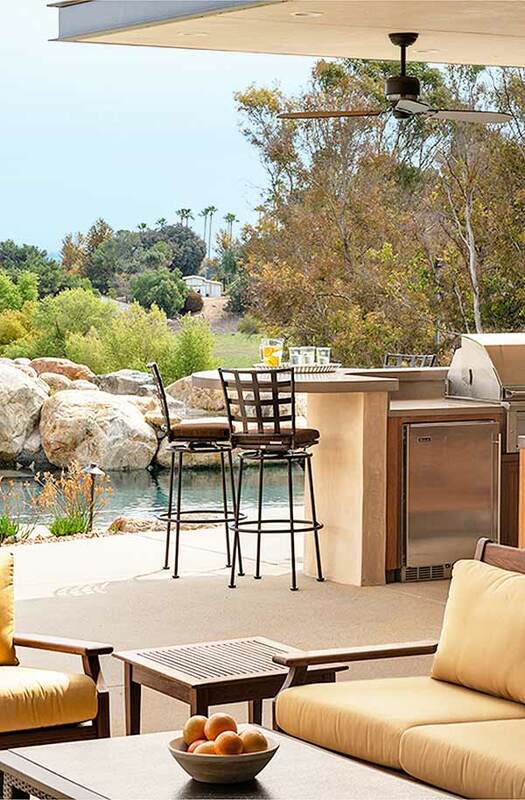 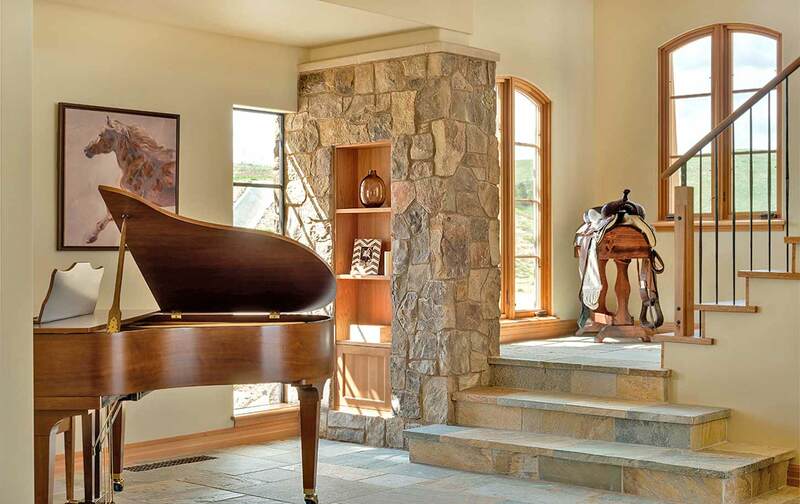 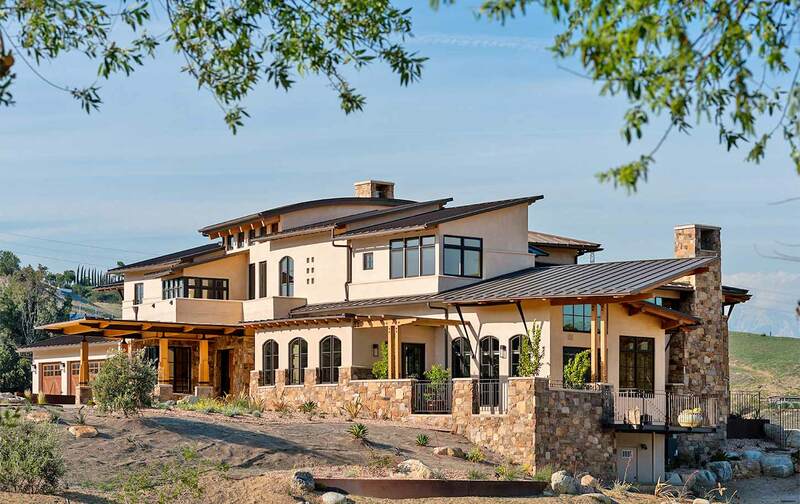 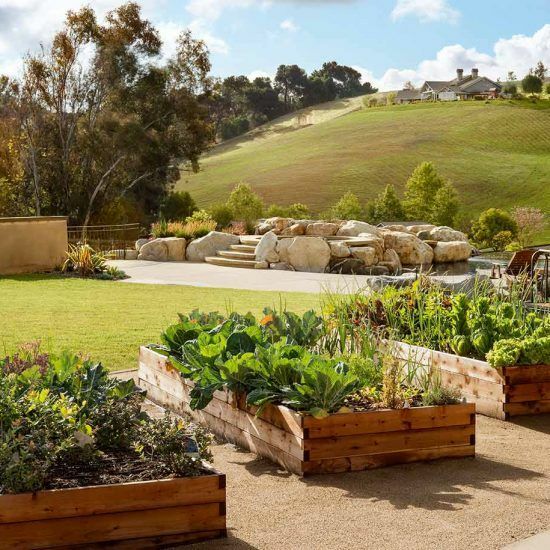 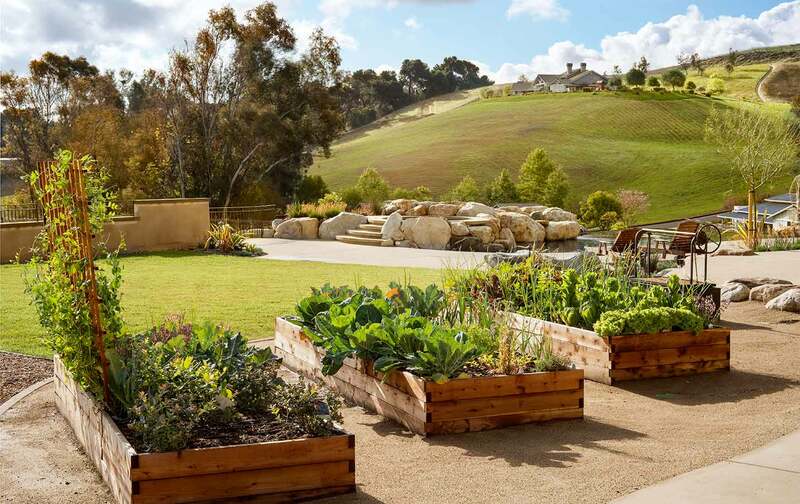 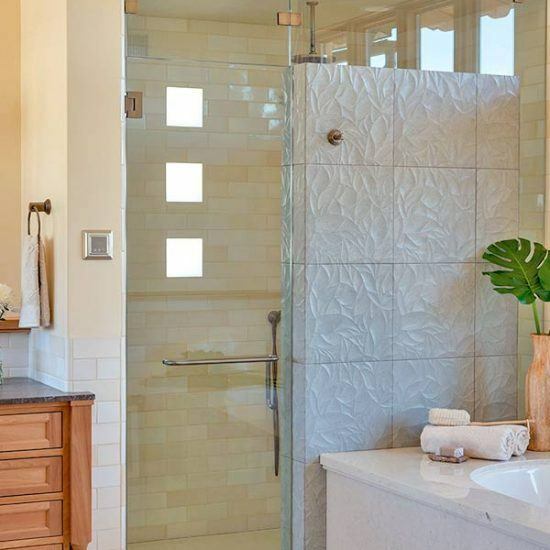 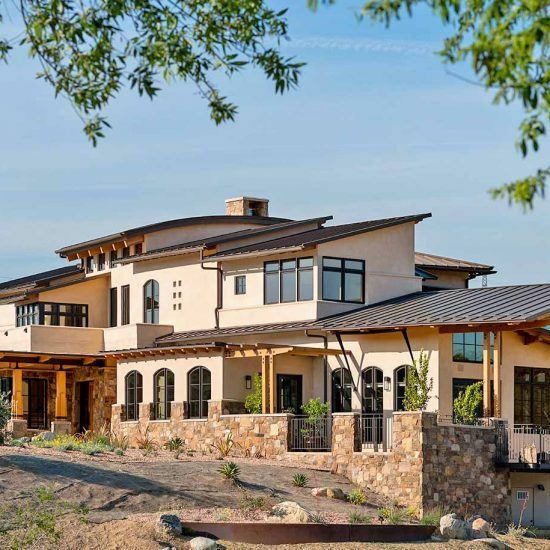 Our client wanted to take advantage of her property and panoramic views, so with acres to spare, a design was crafted that does just that; a beautiful nearly 6,000 sq. 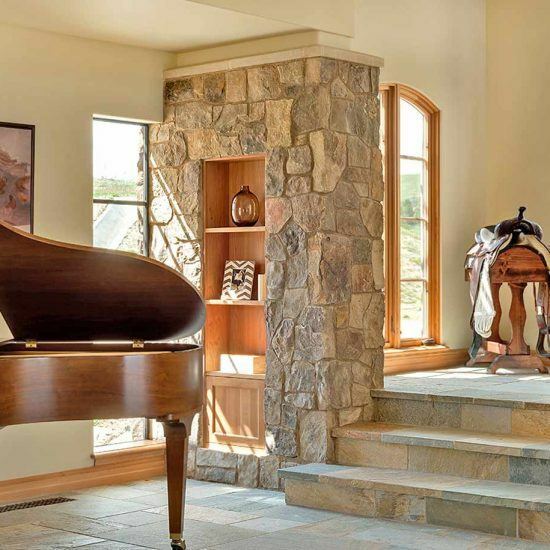 ft. custom built two-story home with gorgeous views of the local San Gabriel Valley Mountains. 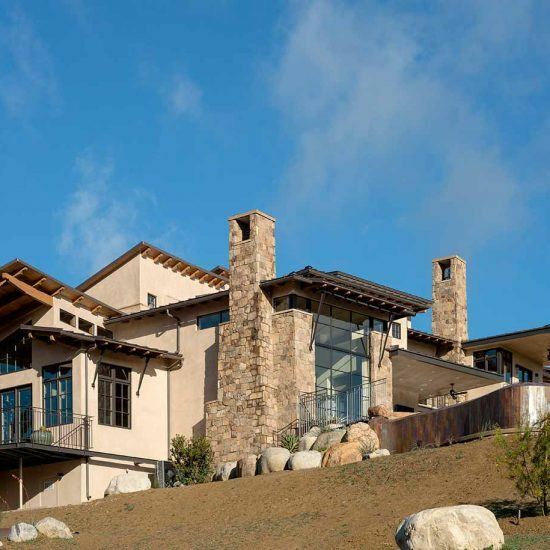 As would be expected when building on a hilltop, the goal was to create view points of the exterior landscape. 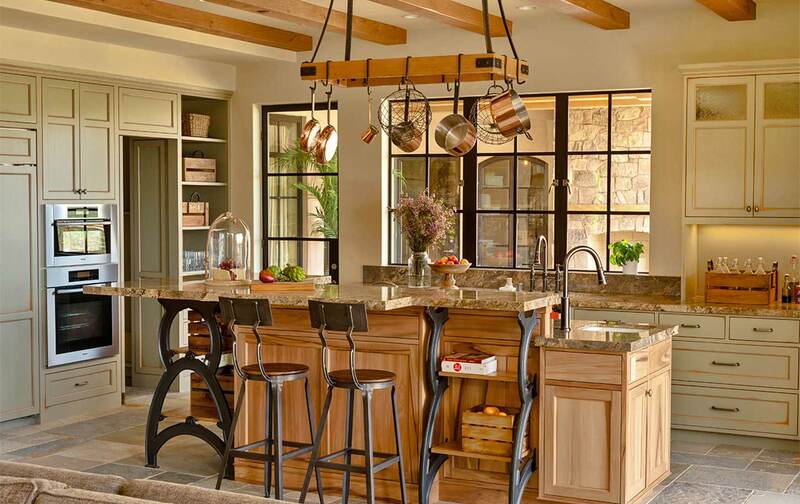 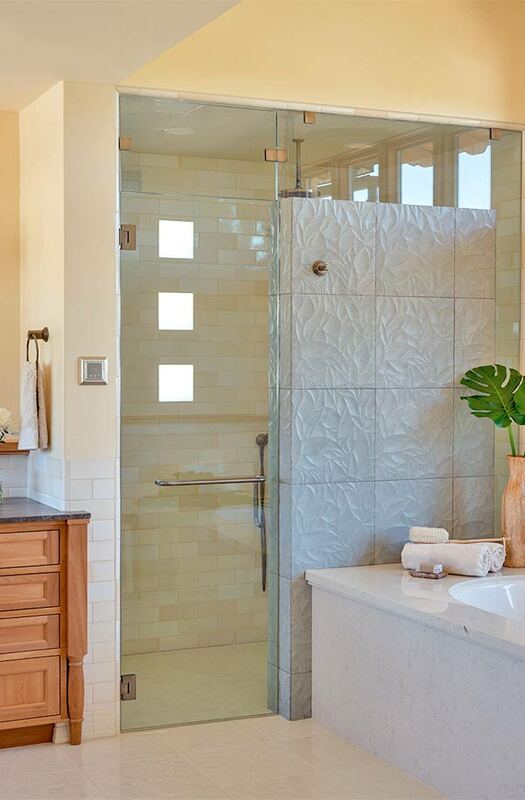 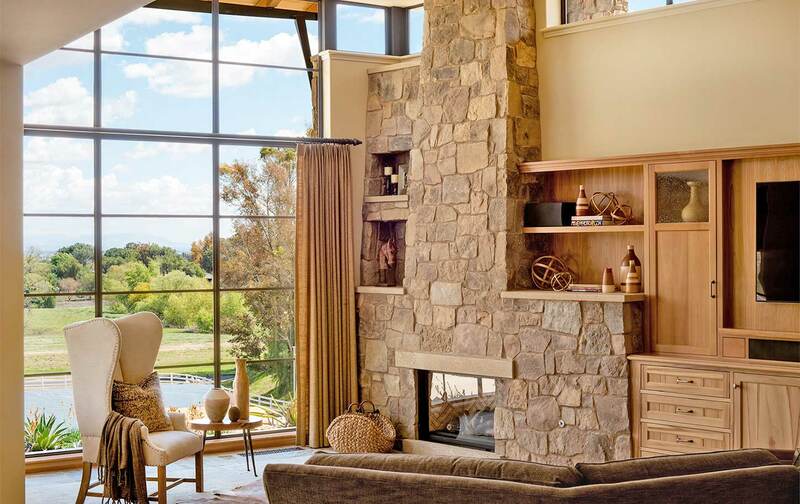 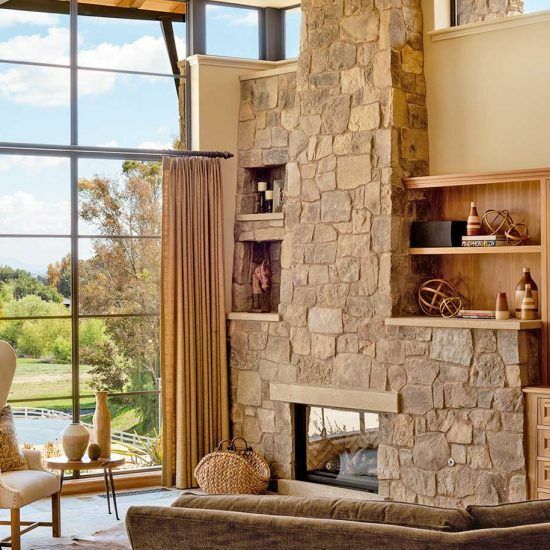 Windows on almost every wall allow for natural light to stream into every room. 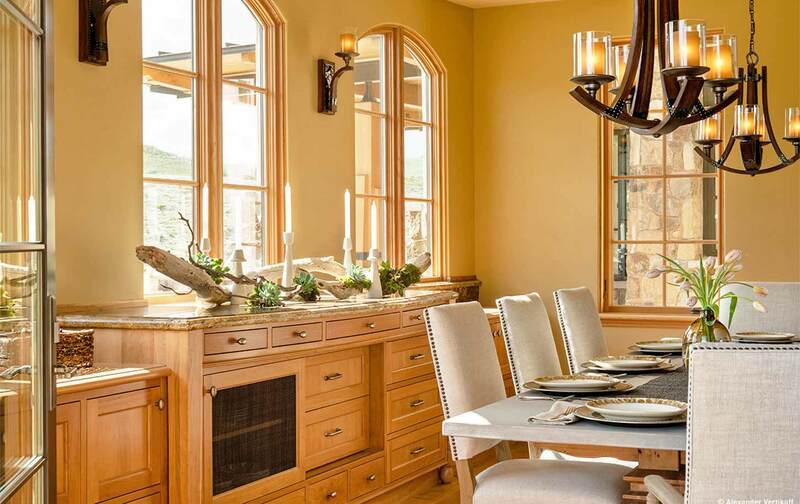 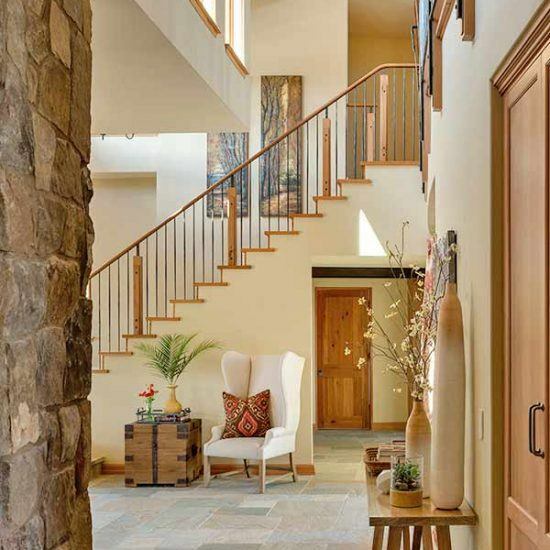 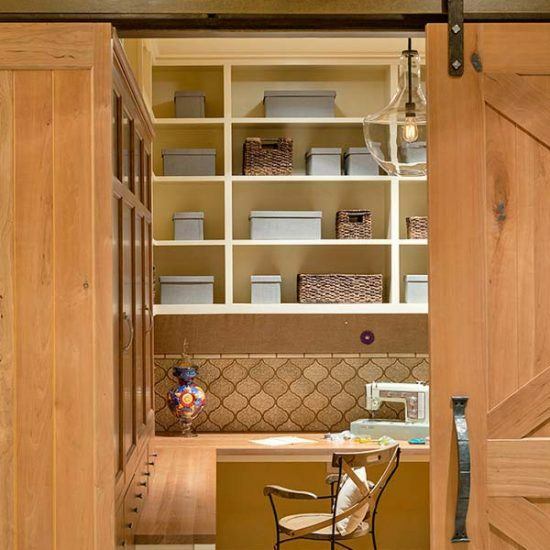 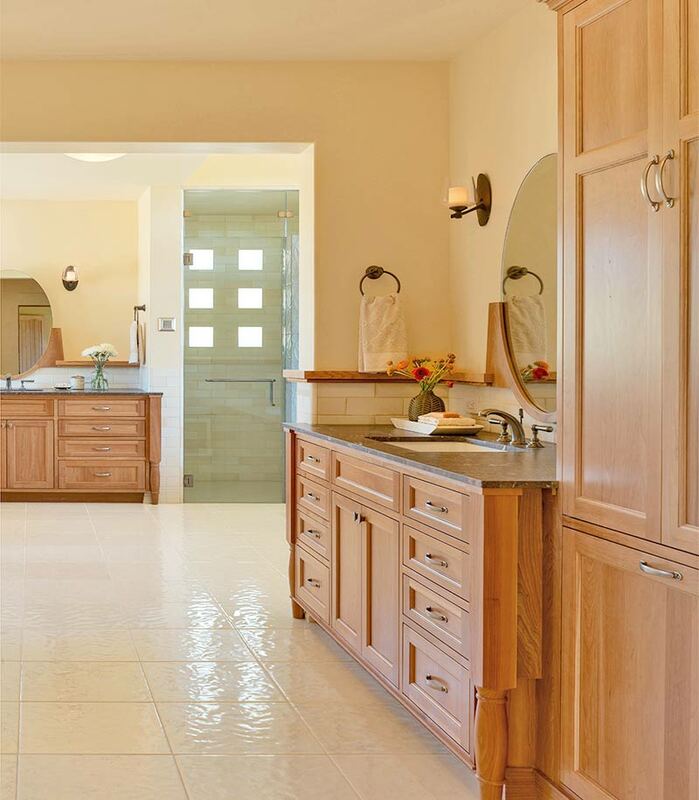 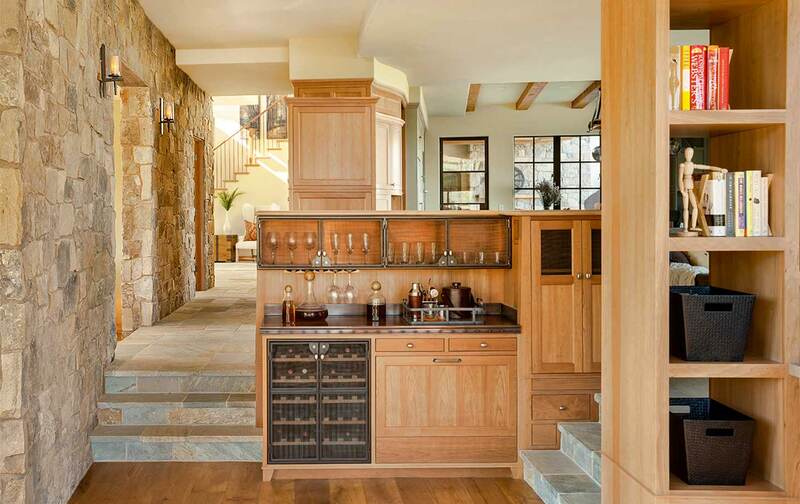 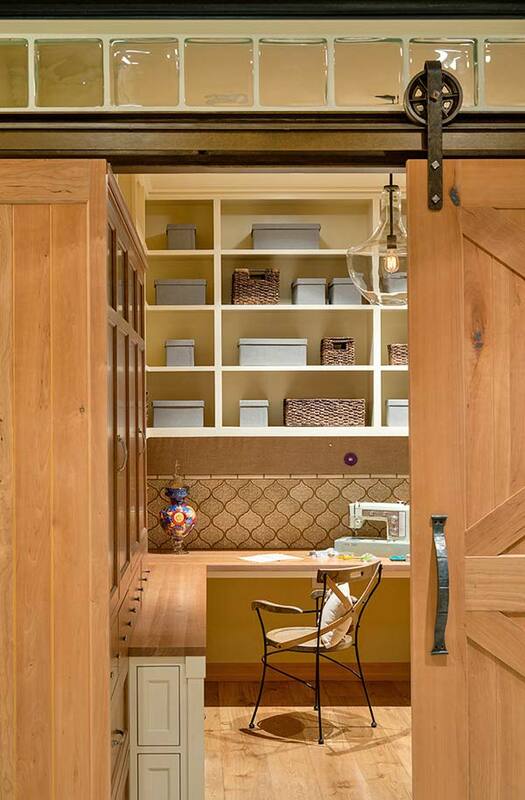 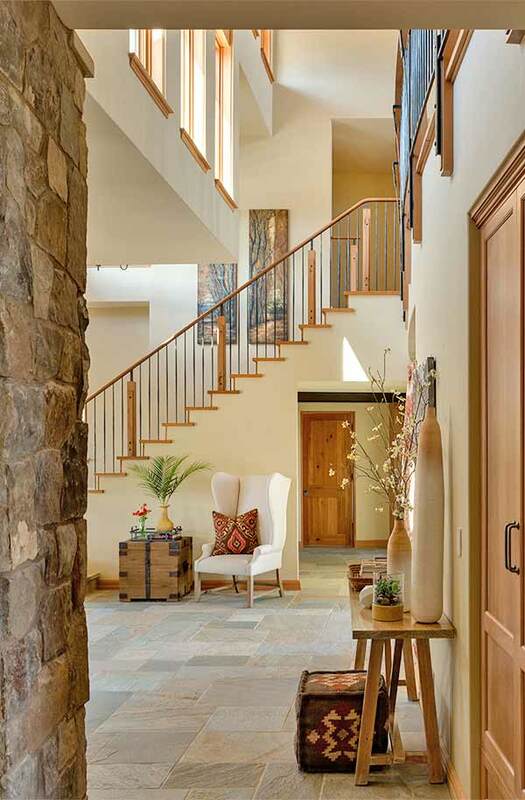 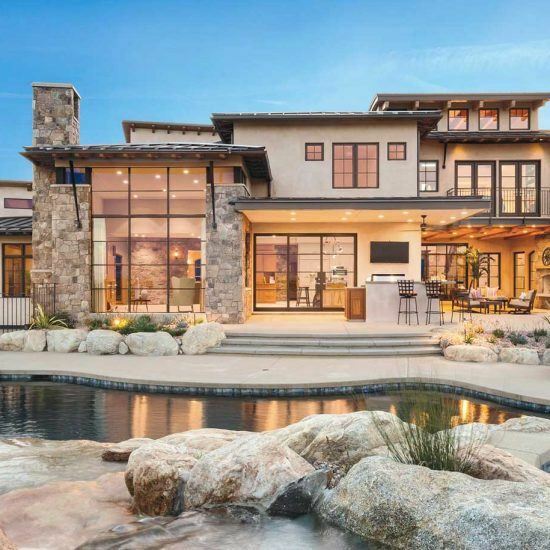 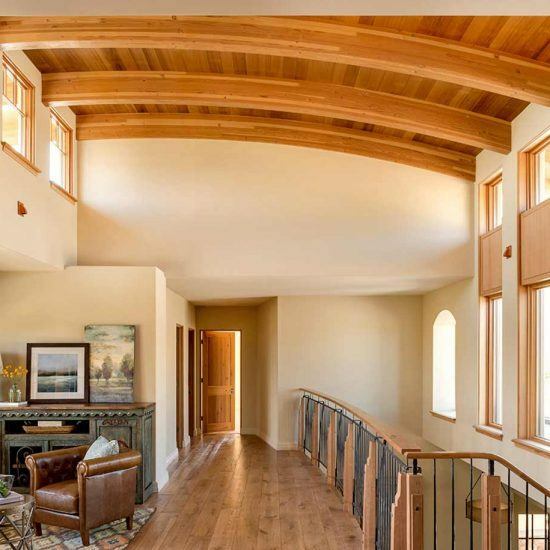 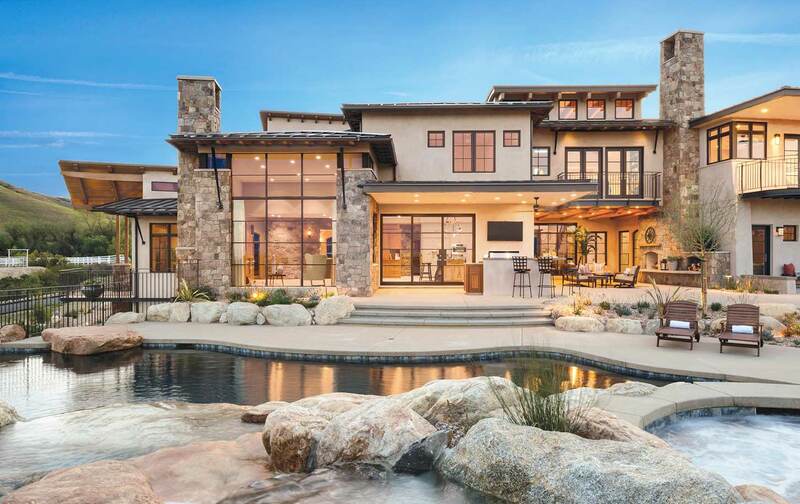 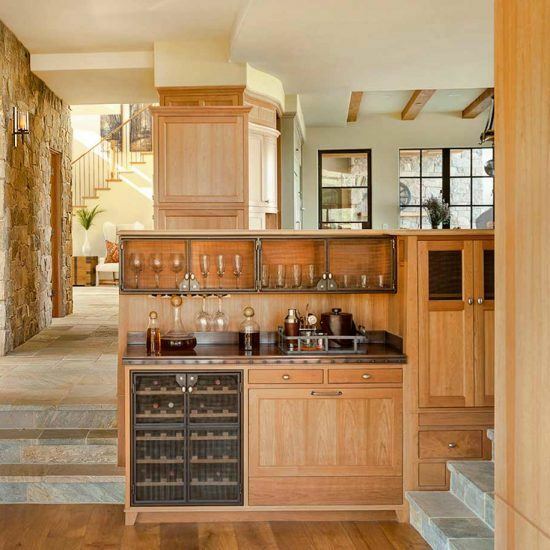 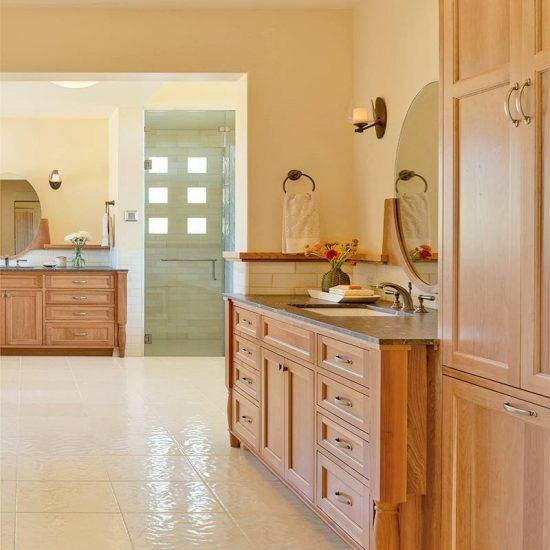 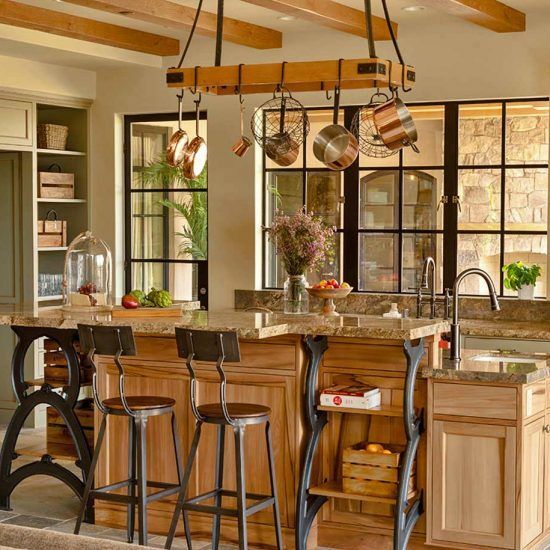 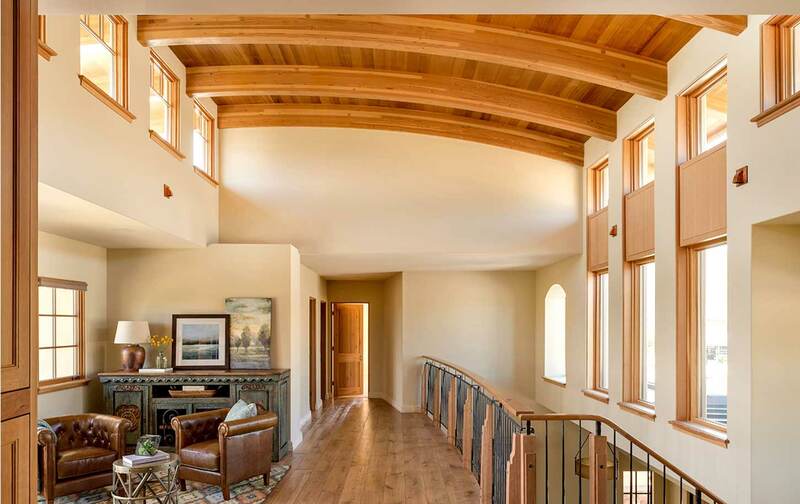 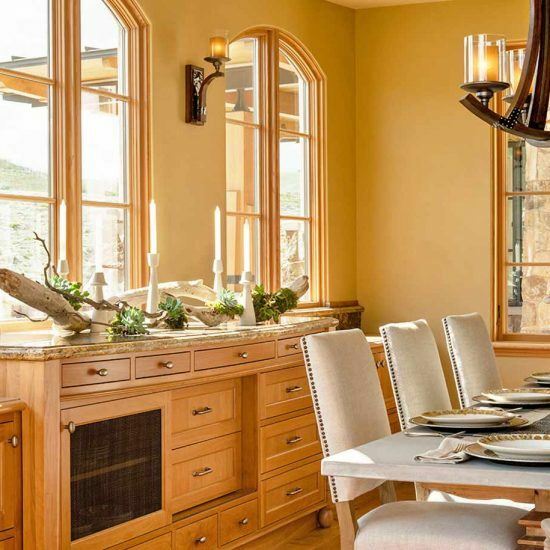 Focusing on material, texture and color, a modern open floor plan was created using warm design elements, which are apparent in the choices of wood, stone and finishes.